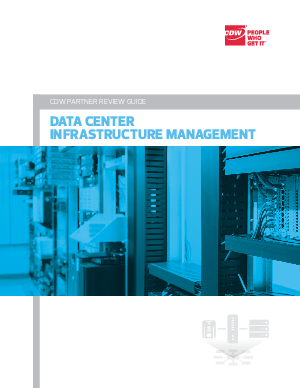 Data center priorities have been consistent for some time: Improve efficiency, increase uptime and meet compliance regulations are IT mantras. But in business we never say "That's efficient enough," or "We're compliant enough." There's always another drive to operate cheaper, better, faster.